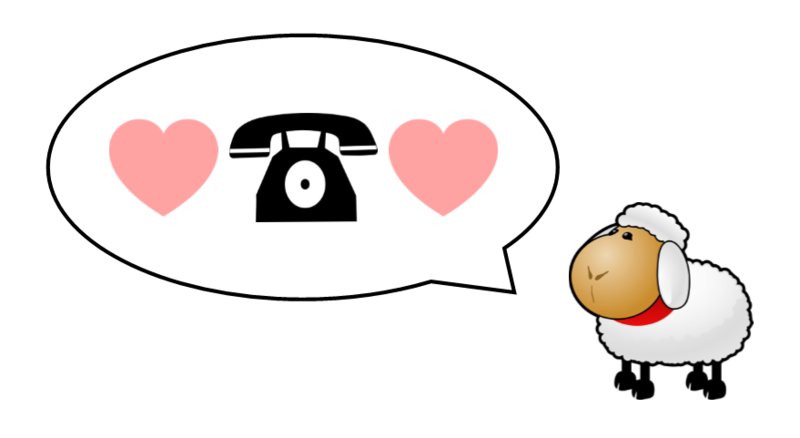 Announcing the Two Hearts Helpline! Leave a comment on any blog post and we’d love to help you out! You can also fill out the Contact Us form to get answers to your questions sent directly to you! I will make a weekly post to address questions that multiple people ask. If you need help, you’re just a question away! 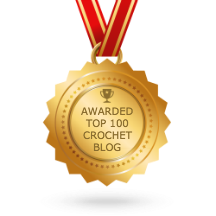 I’m new to your site and enjoy crocheting. I’m interested in making the Star Wars Graphgan…but after reading through the pages, I’m concerned about getting started right: I’d have to order the metallic black yarn and have it sent to Europe…that means I’m then really committed to the project! Several crocheters mentioned that the dbl stitches worked out fine and looked good – instead of the hdc doubles. Any other feedback or photos on the finished project with dbl stitches? Once all the panel sections were finished how did you stitch them all together? In the finished photos, it looks like the sections were somehow framed in a grey color? I’m just a bit nervous… my first graphgan. 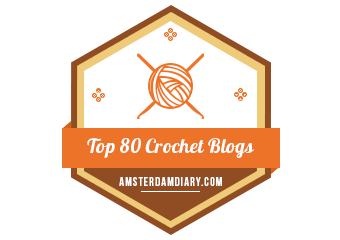 Thanks for you response and happy crocheting in 2018! Maybe I should have written these questions somewhere else…..perhaps a response to my email is more appropriate. Thx! I have been making the sheep pillow, and I really like the idea. I want to create a smaller sheep pillow so what size of the hooks should I use?